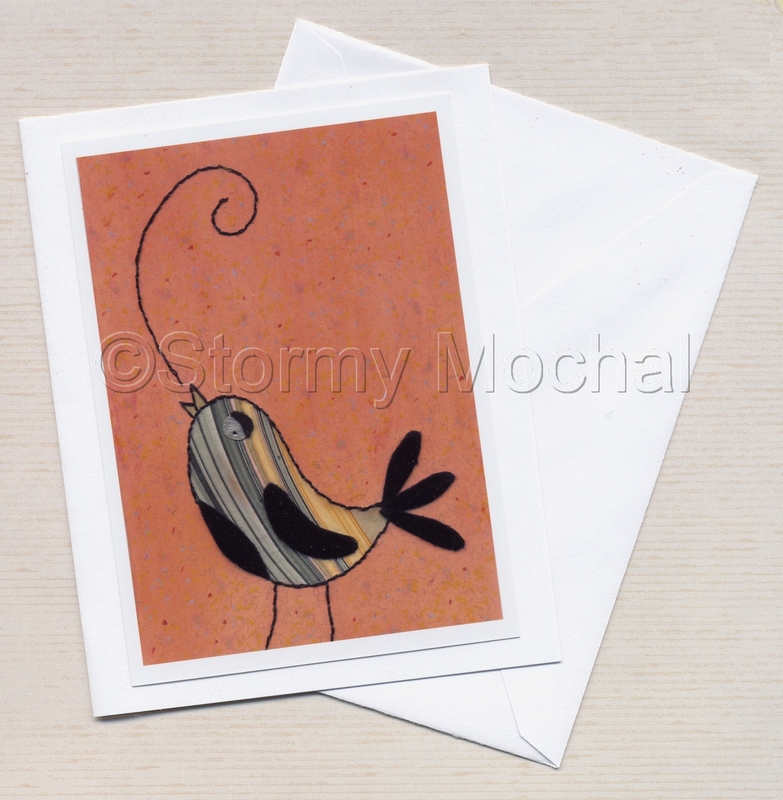 High quality photo greeting card of my original mixed media image. Card is blank inside so you can send your own special message. Includes a white envelope.